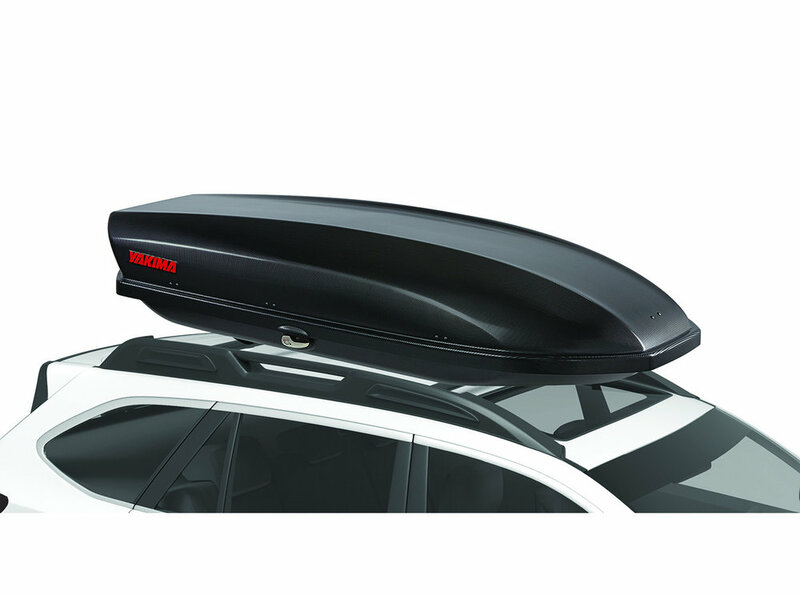 Located in Bend, Oregon, Rack-N-Roll has the largest in-stock selection of auto racks, roof top boxes and accessories to meet your needs. 12 cu. ft. & 16 cu. ft.